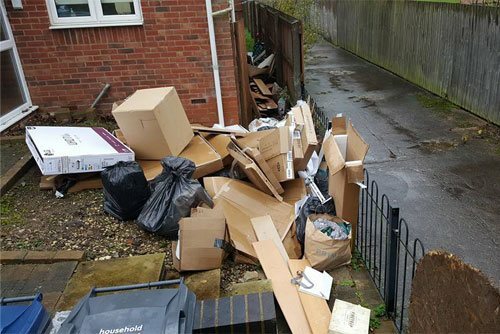 We provide a professional service with rubbish removal experts dedicated to clearing rubbish of all types and sizes in Ryde. We are dedicated on providing 100% customer satisfaction work. Whether it’s your old mattress you’re struggling to shift, building contractor needing rubble cleared fast, or a business owner needing regular rubbish removal – we can help you with all of that! A free on-site quote is provided for every customer at a suitable day and time for you. Our Ryde rubbish removal team will then arrive at your home, office or building site ready to assess the type and amount of rubbish that needs to be cleared, including your site access. Our best possible price is then offered to you, enabling our team to remove your junk on the spot once you’ve approved our competitive quote. No job is too big or small for us. Garden waste, rubble or furniture waste it all gets removed the same way! Our professionals will remove your rubbish and junk onto our trucks, leaving no stone unturned, they’ll even sweep up afterwards. When booking with us you can be sure that we keep Environment in Mind. With years of experience, we’re confident that if you have a rubbish problem, we will have the solution. 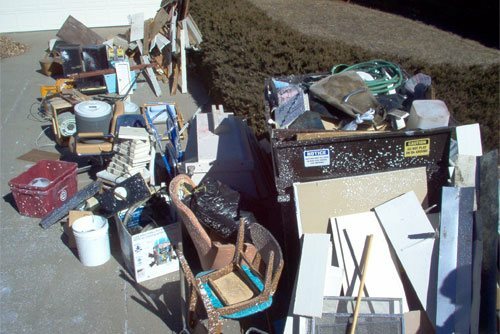 We take pride in every rubbish removal service provided to our valued clients on time and on budget. We offer our services of rubbish removal for entire client community in Ryde – removing your household, commercial and green waste. Our family-owned and operated business is open 24 hours a day, 7 days a week including public holidays. So once you make booking with us you can keep peace of mind that your property will be in safe hands. Our strong reputation has been built on our reliable and customer orientated service over years – we are known as one of the premier rubbish removalist in Ryde. This is a fact that many Ryde households and business owners attest to. For further more information on details feel free to contact us.